The Nursery at Grace Street Fellowship is open Sundays during Sunday School and Worship and Wednesday evenings during Bible Study. We are blessed to have 4 regular volunteers in the nursery: Noeleen, Alma, Haylee, & Jennifer. In addition to the regular volunteers, the adult and youth Sunday School classes send volunteers to help Sundays during the Worship Service. Children promote out of the nursery when they are 3 years old and potty trained. Preschoolers and Kindergarteners meet together for Sunday School with Bonny. Kindergarteners join their parents for the Worship Service. Preschoolers stay in the same room for Children’s Church with Krystal. 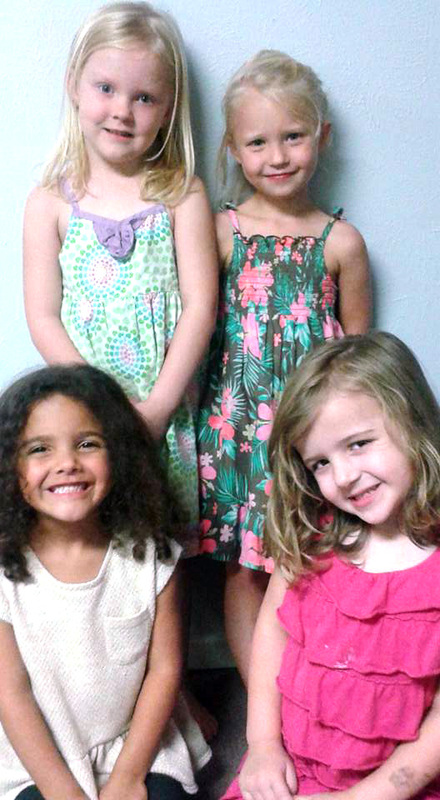 Wednesday evenings Preschoolers and Kindergarteners will go to Bible study with Krystal.